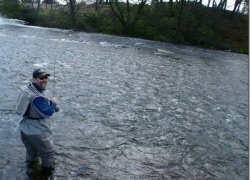 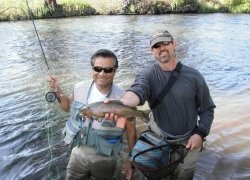 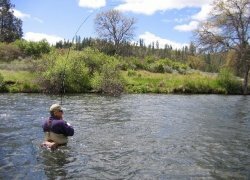 Is one of California’s well renowned spring creeks that provides productive and predictable dry fly fishing for rainbows and the occasional brown trout. 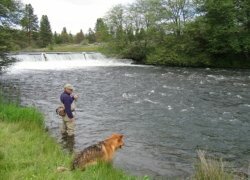 It’s waters stretch from Power House #2 on down to Baum Lake and the lower waters near the weir before joining the Pit River at Lake Britton. 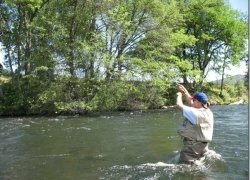 We have guided this river since 1994 and have extensive knowledge in regards to hatches and approach when stalking stealthy trout that can be very selective depending on what they are dining on that particular day. 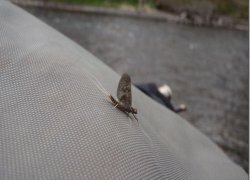 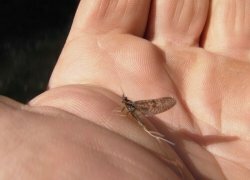 We always look forward to the daily spinner hatches of mayflies and the afternoon caddis, as well as the annual Salmon Fly, Hexagenia, Drake & October Caddis hatches that trout go crazy for! 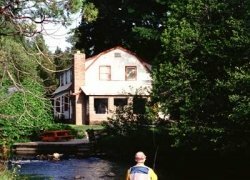 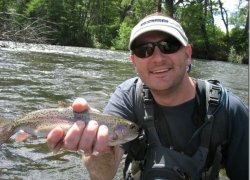 Let us be your guide on a fabulous day together on Hat Creek, we like to dry fly fish, nymph and streamer fish all sections of this creek with tremendous success. 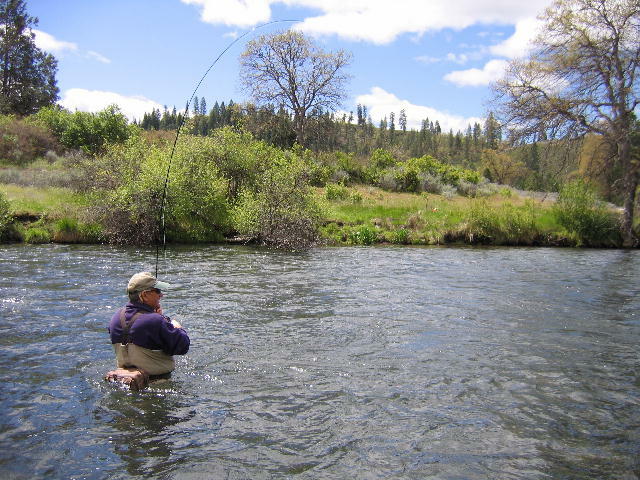 We’ll provide all the flies for this adventure, you only need to show up with your fishing license in hand, hat & sun glasses, we can even provide all the gear for the day. 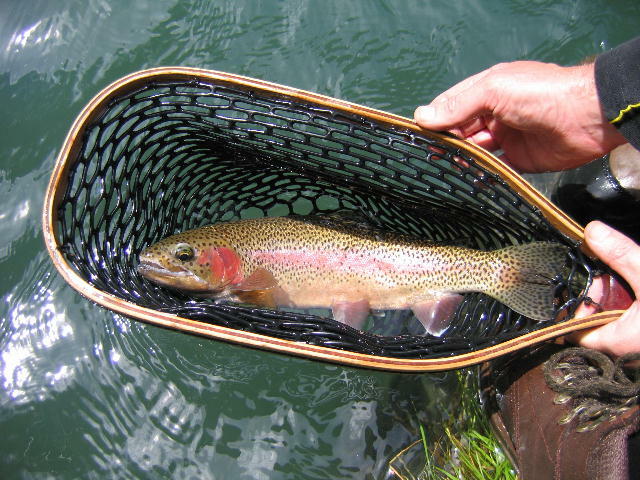 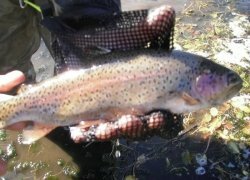 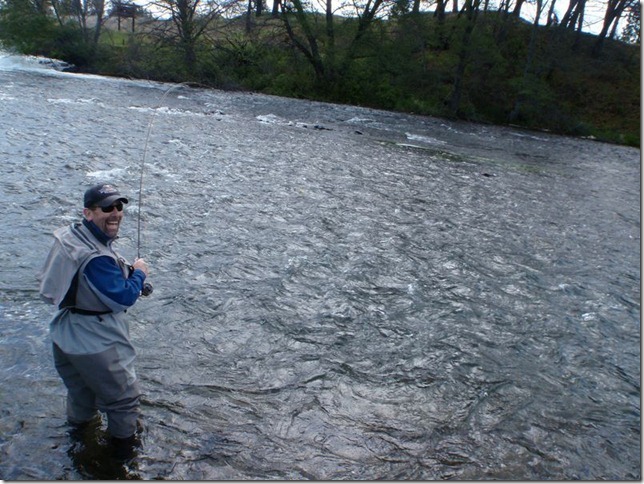 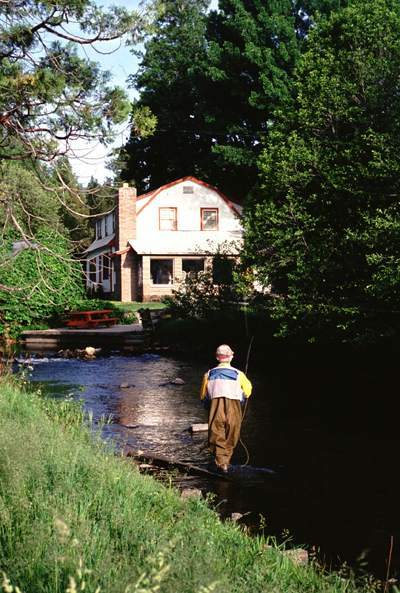 $400 For One or Two Anglers, Includes All Gear, A Great Elite Streamside Lunch and Flies. 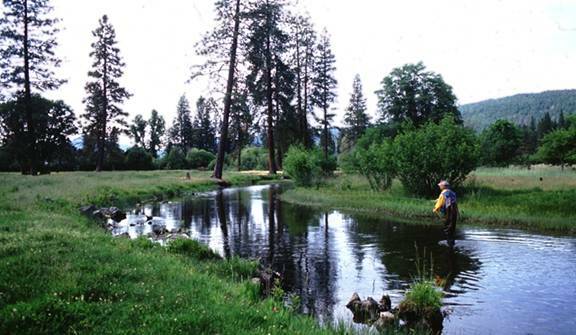 The Hat Creek is located about 30 to 40 minutes from the town of Burney. 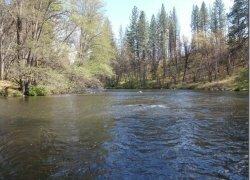 One Hour from Mount Shasta & Redding and 5 hours from the San Francisco Bay Area of California. 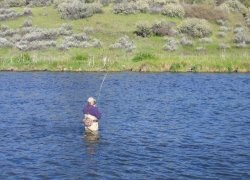 Use a 3, 4 or 5 weight rods with floating lines. 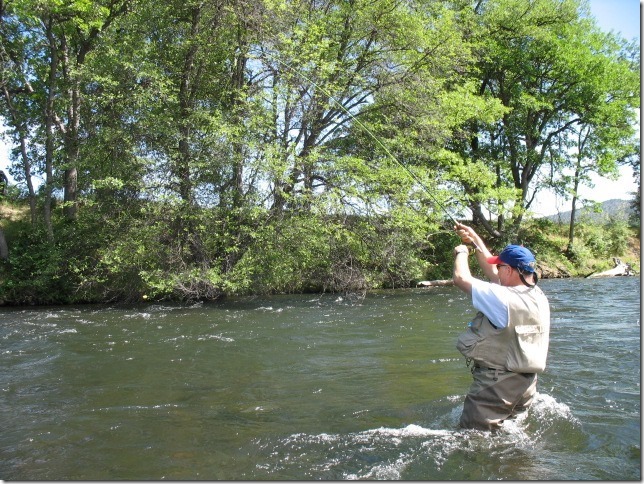 Some also use intermediate sinking lines with leeches and small streamers. 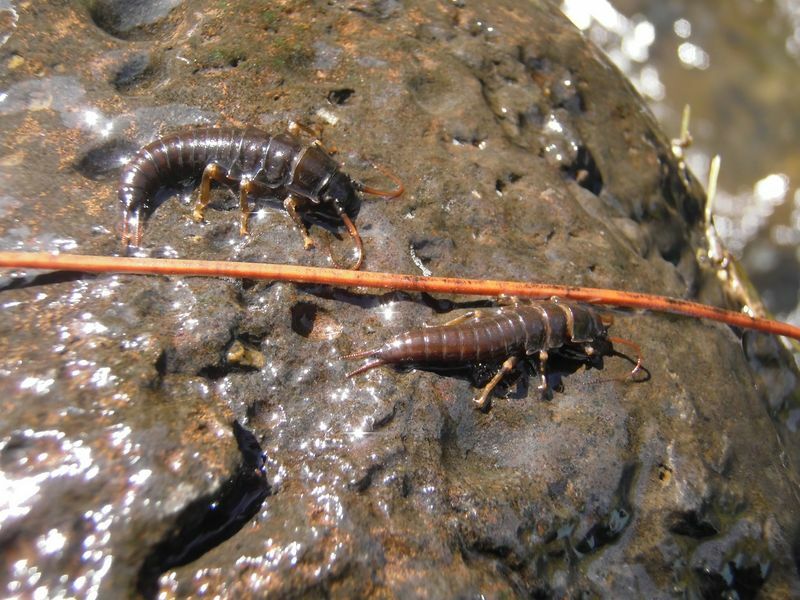 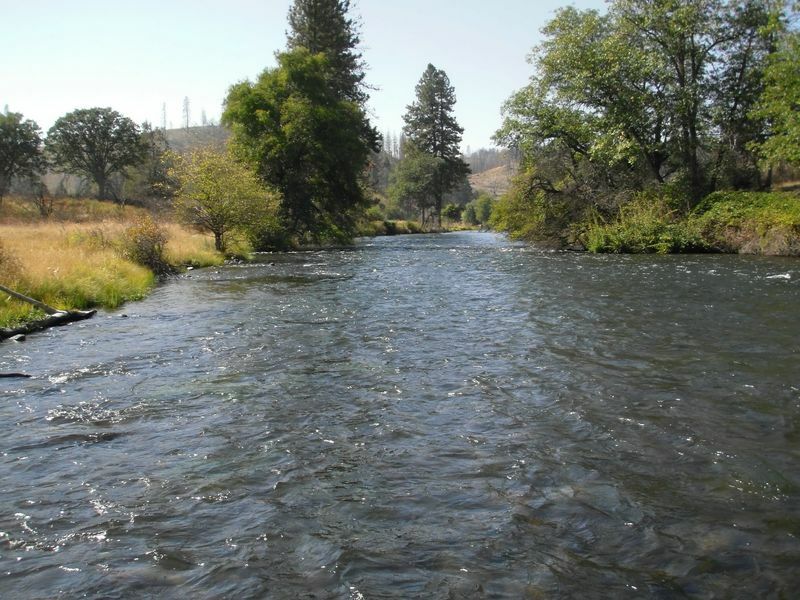 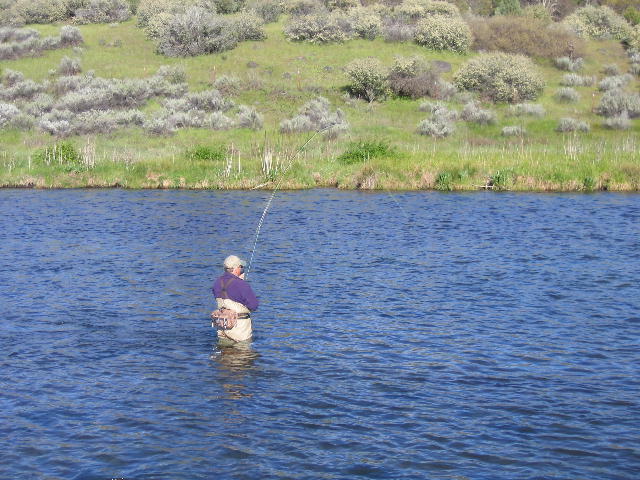 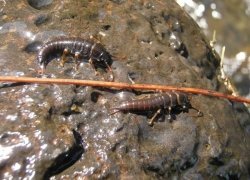 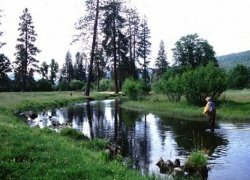 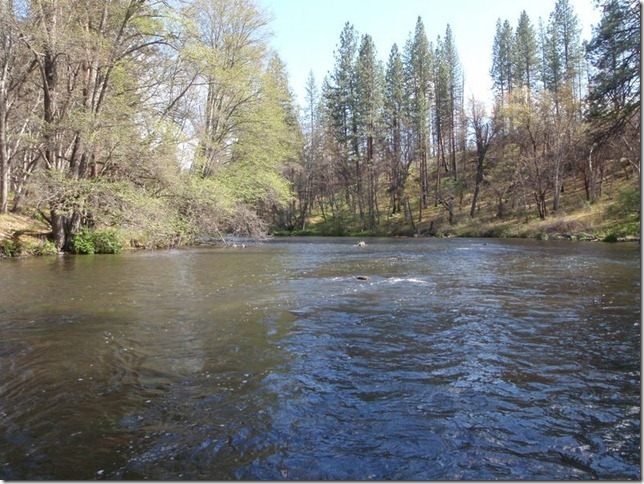 Hat Creek is has one of the richest and most abundant selections of insects of any river or spring creek in California, this is what makes the trout and the fishery so healthy. 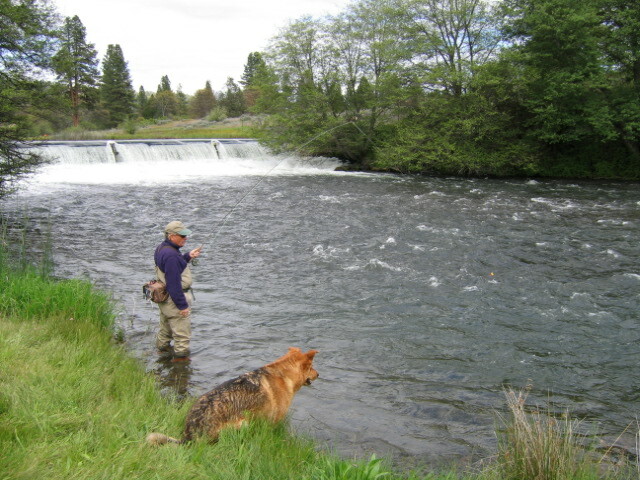 Knowing what to use when and where to go is why having us guide you there is part of the keys to success.